Do these words above sound familiar to you? If yes, then you are probably a 90s or early 2000s kid who used to spend his/her afternoons watching ‘Shararat’ on Star Plus. And if by a rare chance that you are younger than the age bracket mentioned above or you spent your childhood literally under a rock, let’s explain this exceptional TV show to you. 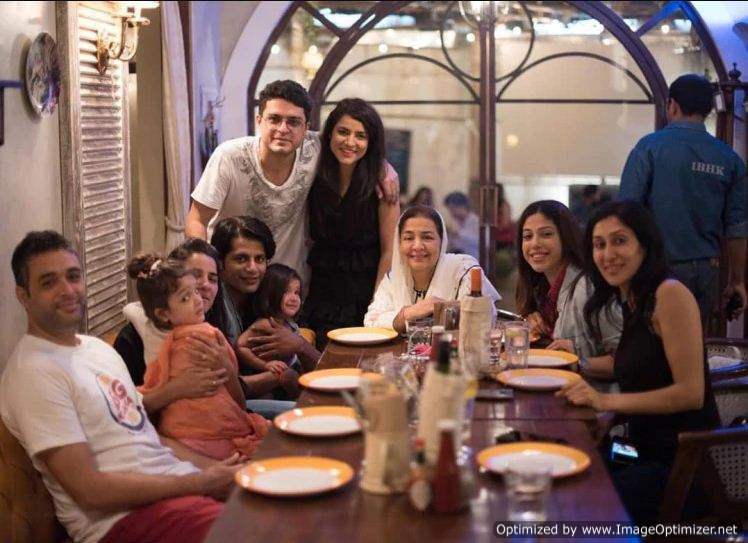 ‘Sharat’ was a family comedy which first aired 15 years ago on Star Plus. It went on successfully ran for four years. The story revolved around a family that had three generations of fairies who possess supernatural powers and could perform magic by just snapping their fingers. There was Sushma or as everyone called her Nani, played by Farida Jalal. 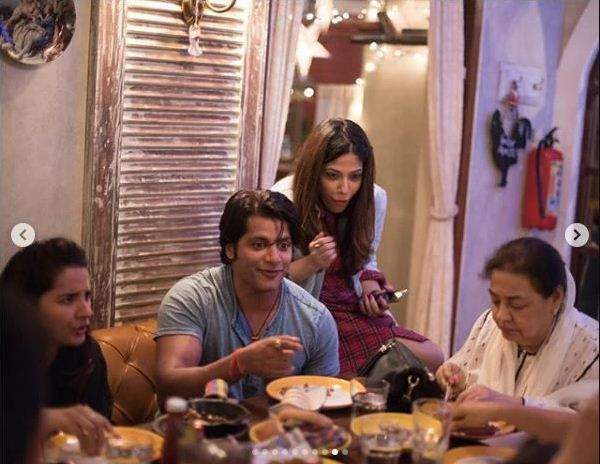 Although old, she always managed to trouble and tease her muggle son-in-law Suraj. Radha, played by Poonam Narula, who used to play peacemaker between her mother and her husband Suraj. 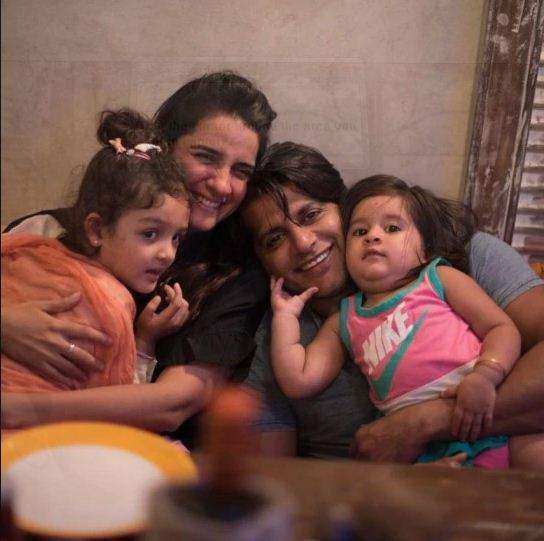 The third generation fairy Jia, played by Shruti Seth, who had just turned 18 and was struggling with her newly acquired magical powers. 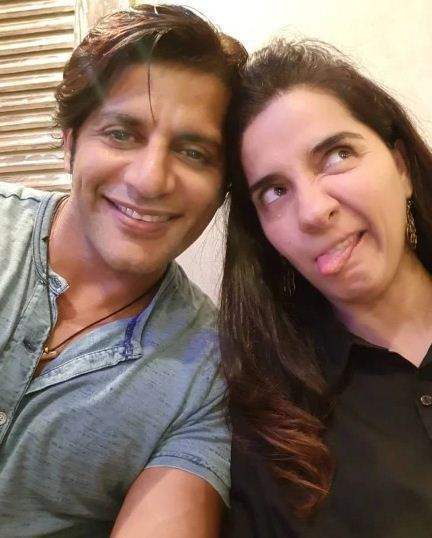 Dhruv, played by Karanvir Bohra, who was a basketball playing stud in college and Jia’s love interest. Parminder or Pam, played by Simple Kaul, who was the queen B of college and often tried to bully Jia and her friends. Mita, played by Aditi Malik, who was Jia’s best friend and crazily in love with Dhruv’s best friend Raja. And lastly, our favourite character, Shanti Aunty played by Shoma Anand. She was always suspicious of Jia’s family and used to borrow something or the other from them. 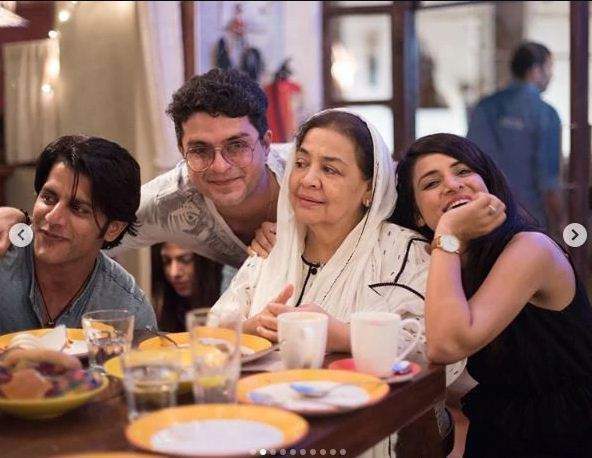 Well, the good news is that the cast of ‘Shararat’ had a reunion recently and all the actors got together at a suburban restaurant for a brunch together. 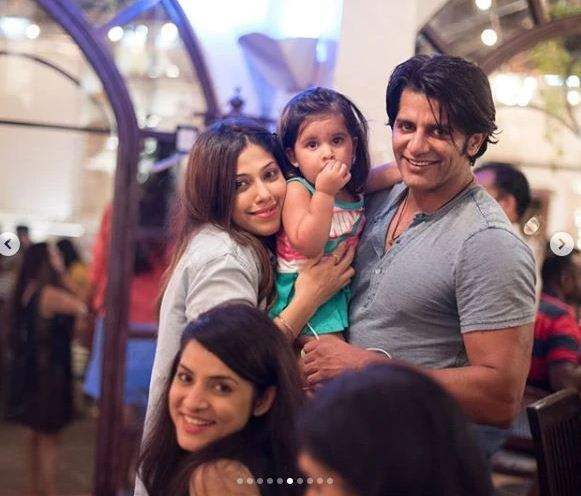 Karanvir Bohra came with his wife Teejay and twins. 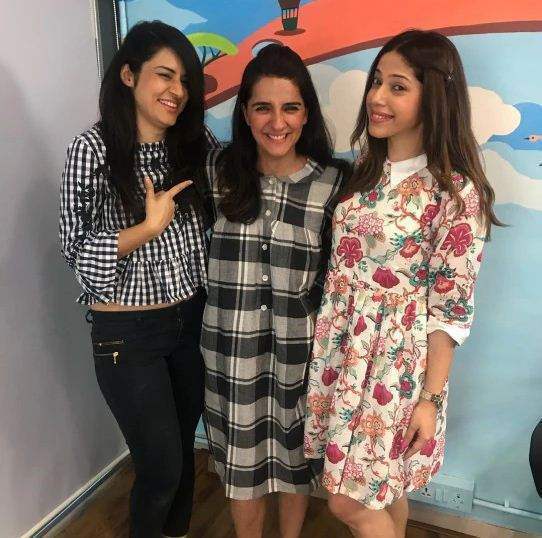 Shruti Seth, Aditi Malik, Simple Kaul, Harsh Vashishth (Raja) and Farida Jalal got together once again and the nostalgia hit us like a tonne of bricks. The pictures are lovely. Our heart is bursting with happiness. These pictures are too precious. Did you love this show as a child? Tell us in the comments below! Previous story JUST IN: Shah Rukh Khan in a Marvel film? Read for Details!